What is Legacy Code? - Legacy Coder Podcast #5 - SOA rocks! 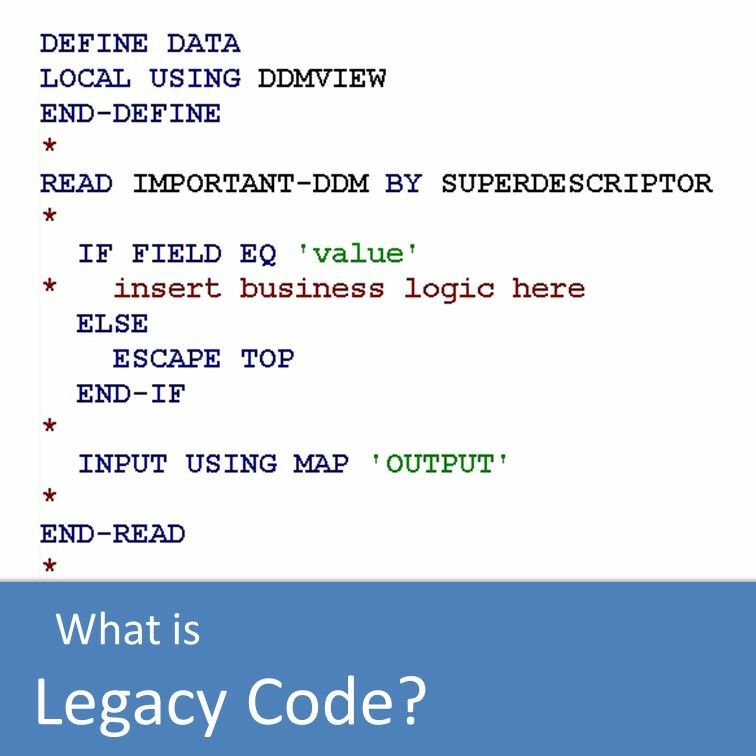 This podcast is called “Legacy Coder” but what exactly is legacy code? I talk about my definition of the term in the fifth episode of the Legacy Coder Podcast. Code of a certain age. Brown field instead of green field. Code that’s hard to change or maintain. You can write “new” legacy code. You can also write legacy code in modern languages like Java or C#. Big Balls of Mud, Monoliths. Hard to separate into individual pieces of functionality for reuse. Different concerns are bundled together (see title image). Code that lacks certain quality characteristics. Not readable, not modularized, not consistent, hard to understand, deeply nested, similar things are done differently, no patterns. How can you get rid of legacy code? Why would you want to get rid of the code in the first place? High maintenance costs, aging/retiring workforce, unable to implement new requirements. A big rewrite is almost never the answer. But sometimes. Gradually improve the quality of your codebase. Introduce tests, e.g. compare log files before/after. Integrate the legacy code base into your modern architecture, e.g. with webMethods and EntireX for Adabas/Natural applications. Database access, business logic, and the presentation of the results to the user (UI) are all bundled together into a single module. This becomes a maintenance nightmare quickly and is very hard to test because the individual concerns can’t be separated for testing. In his book Working Effectively with Legacy Code* Michael Feathers shows different ways of introducing automated tests into a legacy code base. He uses C++ in his examples but the underlying ideas can be applied to any other programming language, too. Robert C. Martin wrote my all time favourite book for software developers: Clean Code*. If you haven’t read it already, grab a copy now and read it from front to back! No matter what programming language you’re using, you will definitely find lots of ways to improve your existing code in here. In the very first episode of this podcast I talked about how to unit test your Natural application. In my opinion, that’s a very important step in modernizing a legacy code base.